Just a pain in the bum! 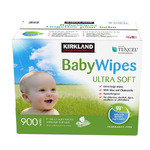 I really disliked these wipes. 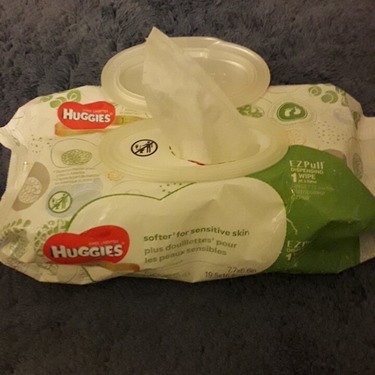 They never seemed to be moist enough, and lost even more moisture if you used a wipe warmer. 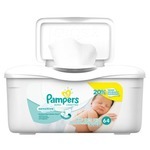 They also caused a rash on my son, while pampers sensitive did not. 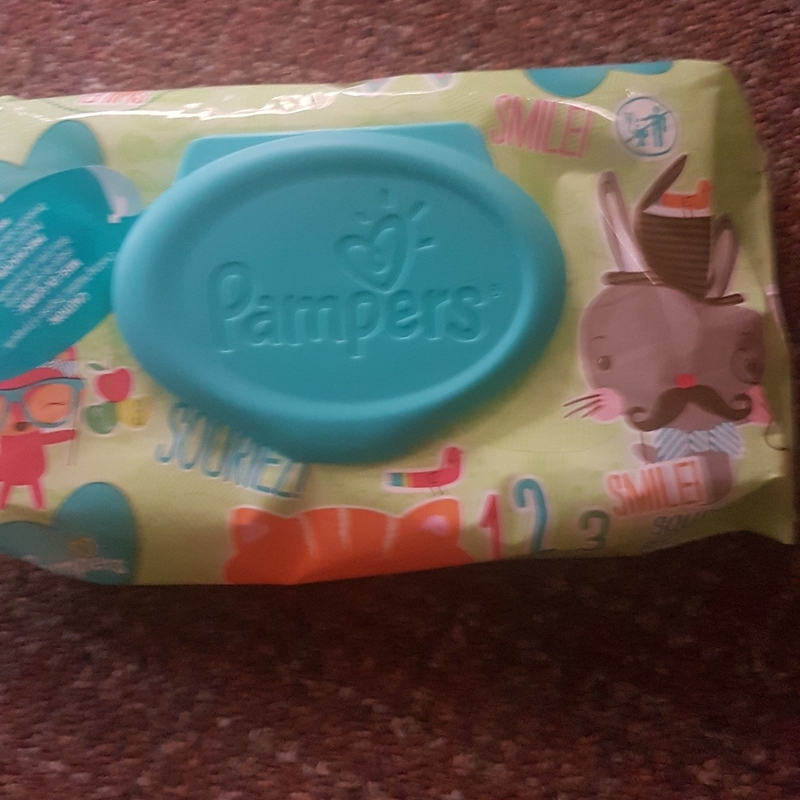 I don’t recommend these. I have been using these wipes since my toddler was a few months old. 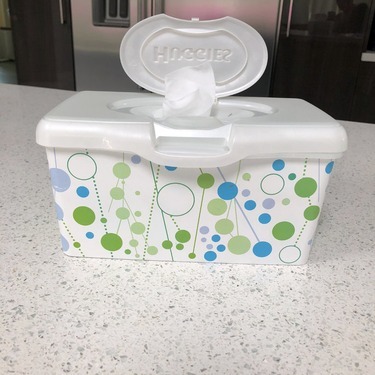 I initially started with a cheaper brand of wipes to save our household money. However, I was unable to tear the wipes in half like I could with Huggies wipes. 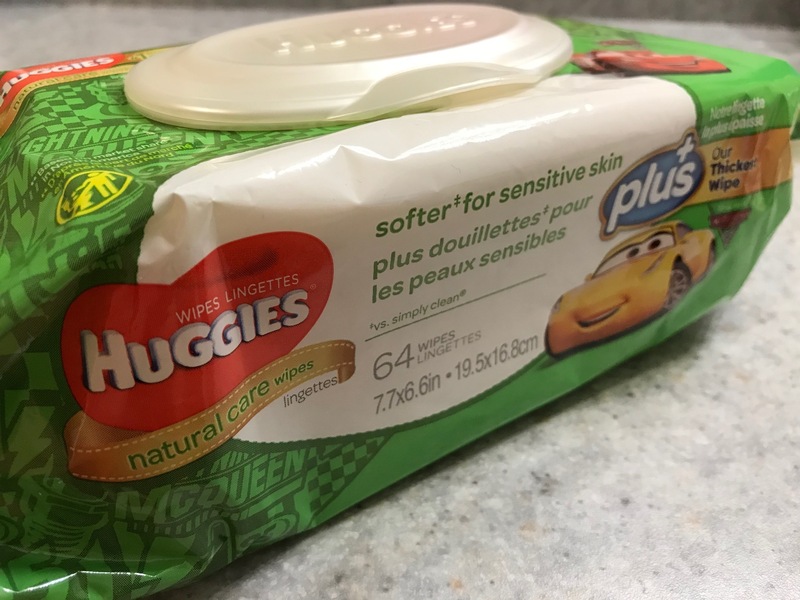 I found that it was actually more cost effective to buy the Huggies brand of wipes and tear them in half, which is great because I find these particular wipes to work great on sensitive skin! 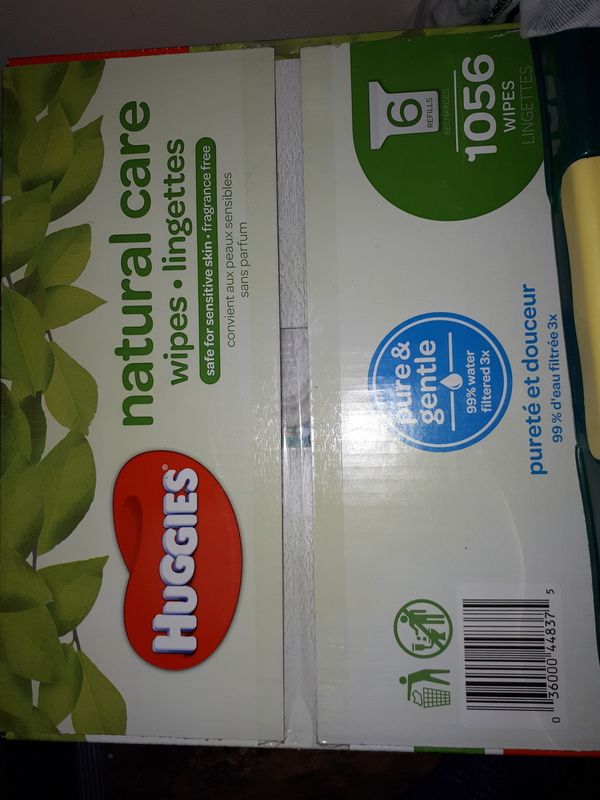 (I often find a whole wipe is too much and can be wasteful) Would definitely recommend! 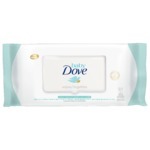 The are the beat wipes we have used! 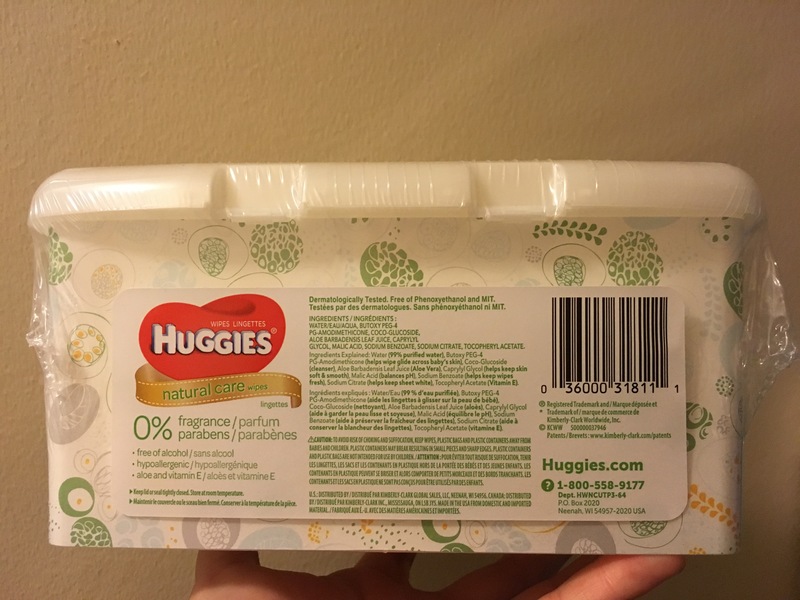 We originally had the wrong ones, the ones with aloe, and they left our daughter with a rash. These are great and have had zero issues with these ones! We used this product for my daughter when she's a baby and until now we're still using it for everything.we love the quality and it's very gentle to skin.We always must have this product at home!! !highly recommended! 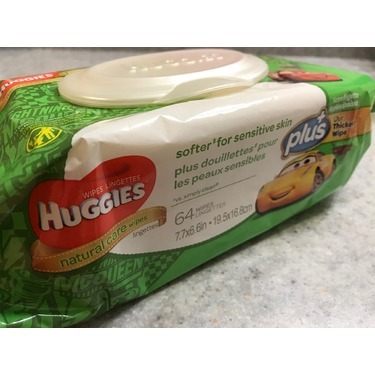 I switched over to these from pampers sensitive wipes. 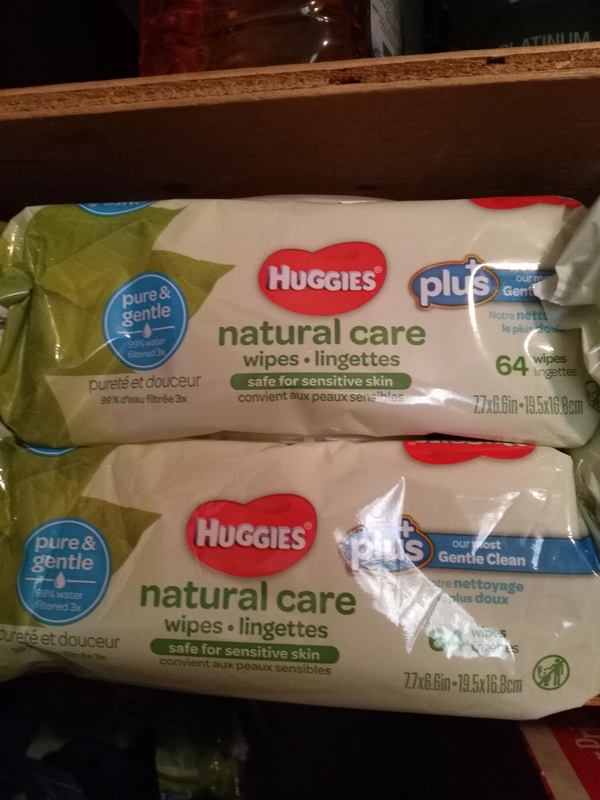 These are more clothlike in texture so clean better without needing to rub baby's sensitive skin. 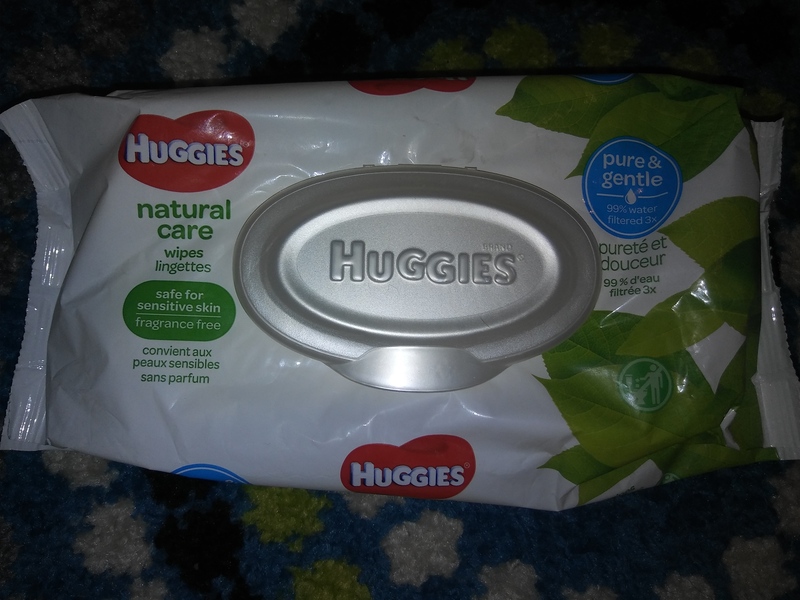 I also like how they are alcohol, paraben amd scent free. 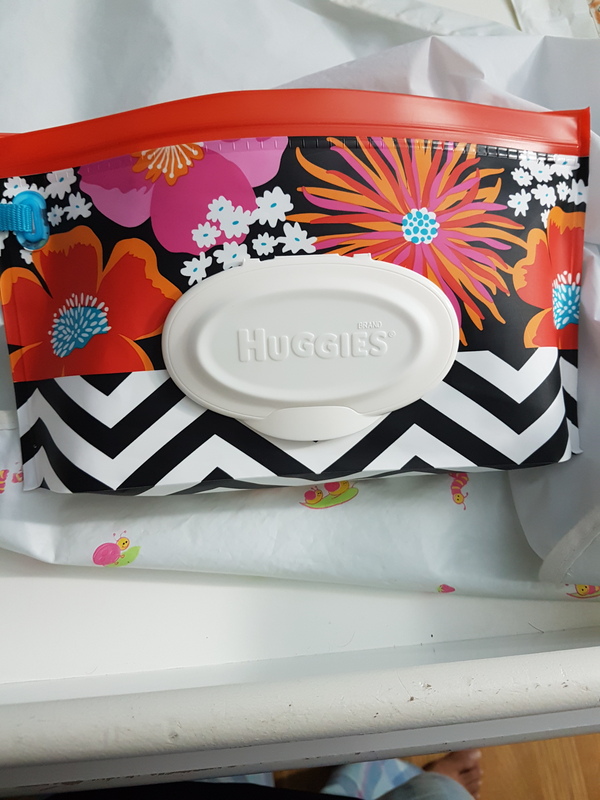 The large boxes come with less wasteful packaging usually include a reuseable clutch perfect for your duaper bag. 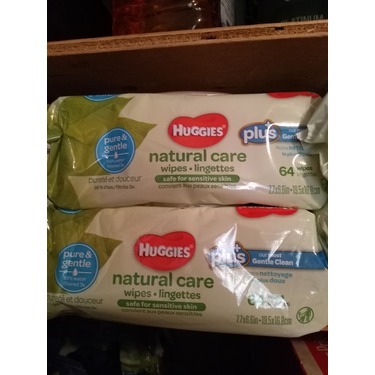 Huggies natural care wipes are the ONLY wipes that I can use on my sons sensitive skin. 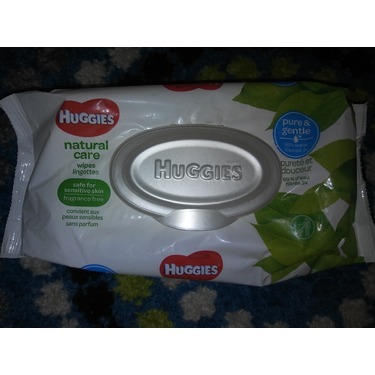 They are a bit more expensive, but most retails have good sales one them now and again. This is when you can pick them up at a good price. 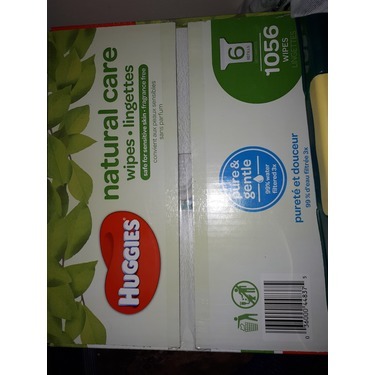 These wipes are moist enough to clean up messes well, but not overly wet like some other wipes, that can leave skin feeling chapped. 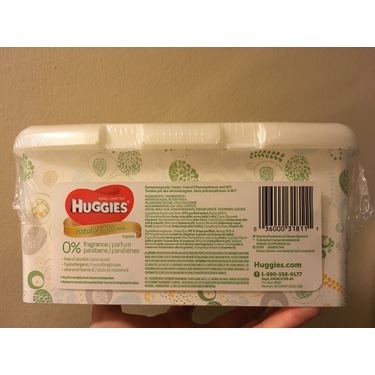 Also, the main ingredient is water so there is not harsh chemicals. 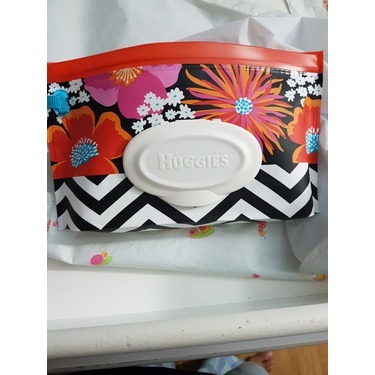 Another great quality of huggies natural care wipes is the quilting. I makes for easier clean up.